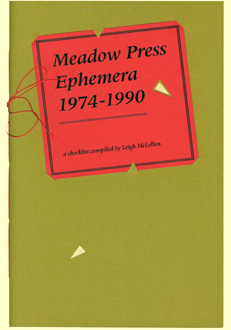 Order ephemera collections and catalog: All orders payable in advance by check to "Leigh McLellan," except institutions and booksellers. 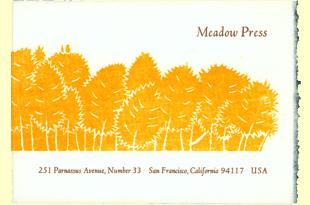 (Sorry, credit cards orders are not taken.) California residents add appropriate sales tax. No discounts. Shipping extra.